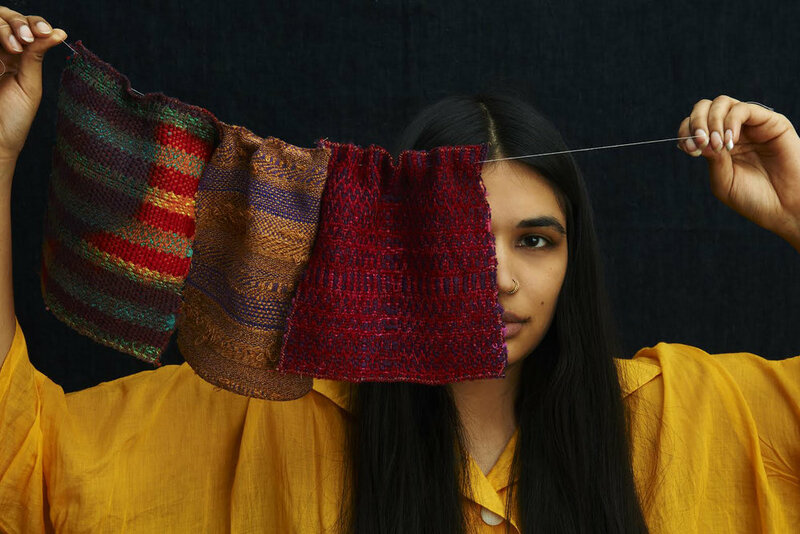 Sheena Sood is a visual artist working in many different media, and a textile designer with over ten years of experience in the fashion industry in NYC. She was recently an artist-in-residence at MASS MoCA, and was featured as a "life artist" by AFAR Media and Illy Coffee. In 2013 Sheena launched abacaxi, a womenswear line dedicated to promoting traditional textiles from around the world. She holds a BA in Visual Art and in Comparative Literature from Brown University. Sood lives and works in Brooklyn, NY.